The Resourcing Scotland’s Heritage programme has been delivering fundraising training events throughout the summer. In May events took place in Edinburgh, West Lothian and Glasgow. 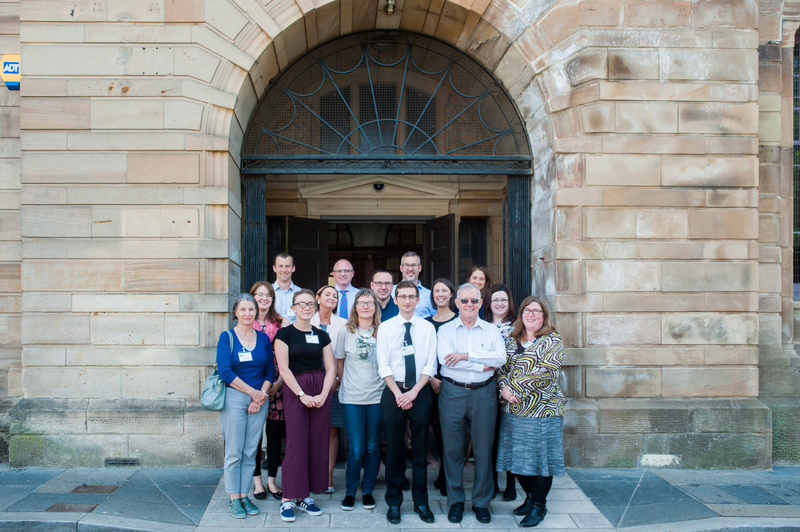 Pictured here is the group of participants from the ‘In Focus: Legacies’ session held at the fantastic Glasgow Women’s Library. The programme has also started to deliver a workshop series featuring 2-hour long bite-sized training sessions which have taken place in June and July. There are still events available for bookings in July and August as well including a ‘two events in one’ special which is taking place in Linlithgow. To find out more about these please click on the links below.